Music Education, Entertainment, and Community Impact. Our style combines modern NOLA brass band style and Rochester drum corps sizzle... the members are from 10 on up with professional musicians and teachers playing in the sections as mentors. We play at community and charity events, and after each event the organizers give presentations to our young members about the cause. Many of our young members have been inpsired to continue their work in the community - helping veterans, the elderly, the disabled, and those who are otherwise vulnerable. It isn't just about what we play or how we play... it's about WHY! 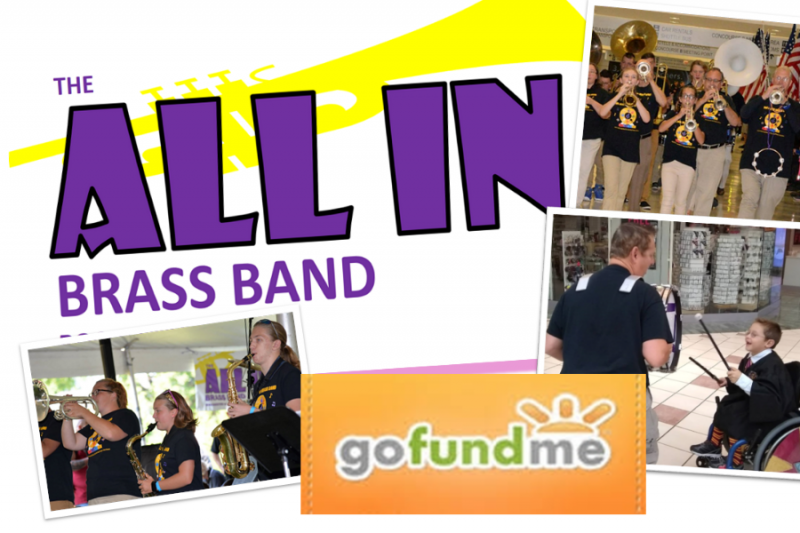 We will need funding for rehearsal space, equipment, music, and administrative expenses.